The principal product lines for the Canimex Mechanical and Electrical Division include a wide range of products such as bearings, gearboxes, clutches, axles, AC and DC electric motors and control boxes, as well as many other components developed specifically to your needs. The Canimex Hydraulic and Electronic Division offers and stores complete diversified product ranges for hydraulic and electronic control systems. The Canimex Torque Force Division's Access Systems Components unit designs, manufactures, sources and supplies quality components to manufacturers of residential, commercial and industrial sectional and rolling door producers. Manufacturing company Outillage de Précision Drummond (OPD) offers unlimited possibilities in sheet metal transformation and the production of mechanically welded assembly. Technology and innovation guide the Arpex team in numerical controlled machining. Affiliated with the Canimex Group in 2004, the company serves several industries such as aeronautics, aerospace, communications, renewable energy and automotive, to mention but a few. Manaras-Opera excels in the manufacturing of operators for commercial and industrial garage doors. Its products remain the most innovative, reliable and comprehensive in the industry. 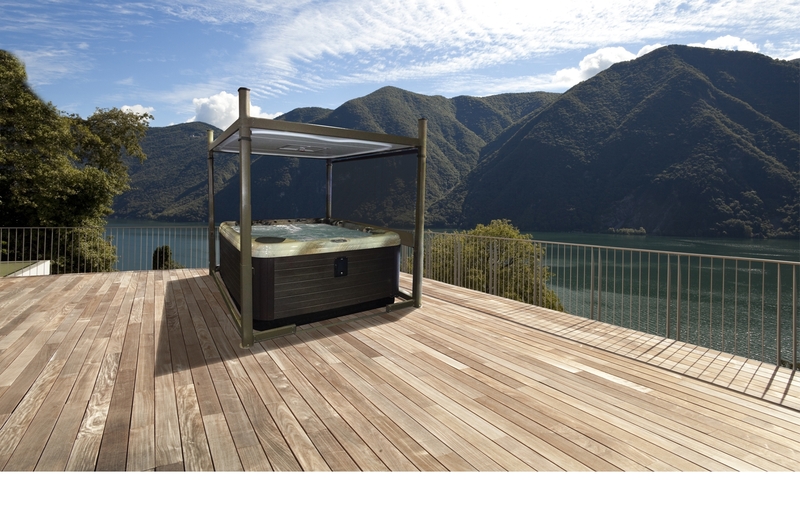 Offered to consumers through retailers, the Covana Division products provide solutions to cover hot tubs and swim spas. Join a solid company in a booming city. 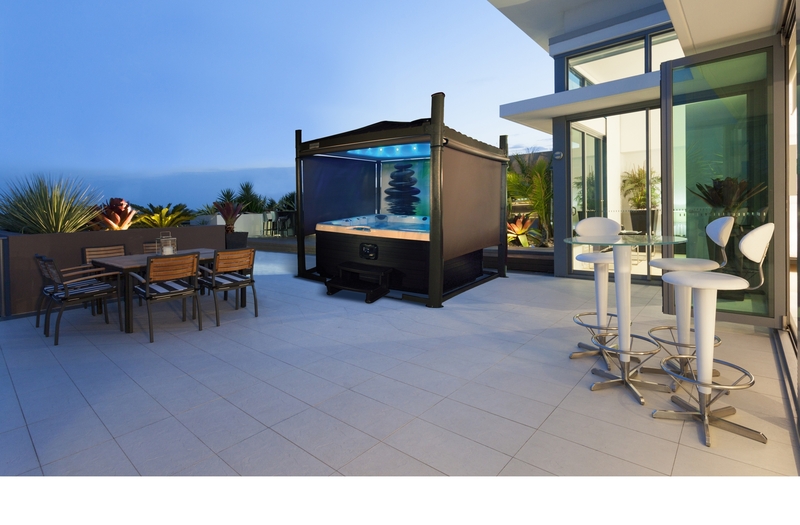 Covana products are available to consumers through the intermediary of specialty retailers and offer solutions to cover hot tubs and swim spas. Since 2009, Canimex manufactures automated solutions to cover hot tubs and swim spas that elevate and close with the simple turn of a key. The user does not need to remove the cover manually, which greatly facilitates its use in any season. Furthermore, Covana protects from the weather and ultraviolet rays while providing intimacy and well-being thanks to optional retractable shades. Safe and secure, Covana products stop children and intruders from entering. Their hermetic closure system and high insulation value — higher than traditional covers — ensure optimal heat retention while saving money on water, energy and maintenance products. The Canimex development team is devoted to an evolving technical design and developing new Covana products. Canimex also ensures product distribution all over the world through a vast network of specialized retailers. To find out more about the advantages that Covana products offer, visit www.covana.com.